Find insurance in Devon South West England, Great Britain, UK with our list of brokers, providers, actuaries and other services in or near Plymouth, Exeter, Paignton, Barnstaple, Torquay, Tiverton or Newton Abbot. Below are house / home, business office building and contents, travel, health / medical, pet, wedding, events and vehicle / motor, including boat, motorcycle, van or car insurance companies, life assurance and other cover providers in Devon. 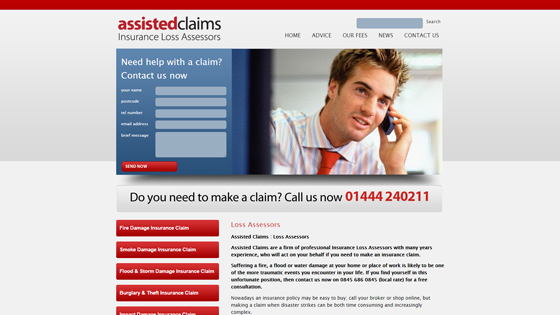 Insurance Claim Negotiators No win no fee loss assessors for subsidence, theft and burglary, fire / smoke and flood damage, personal injury, business interuption or blocked drainage. Services for domestic or commercial clients. Abbey – Home, buildings and contents insurance providers.